Mesotherapy is a treatment designed to stimulate the mesoderm, or middle layer of the skin. Naturopathic solutions are injected into the mesoderm to stimulate skin rejuvenation. 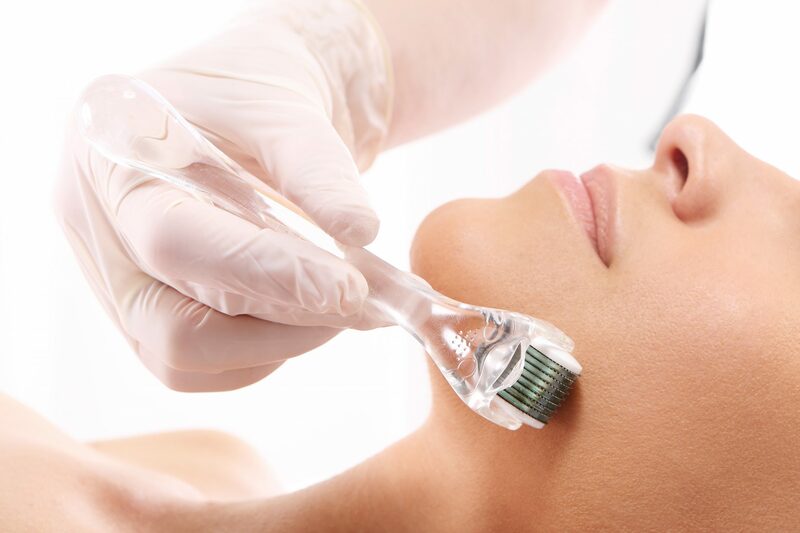 With the use of ultrasound treatment and electrotherapy impulses, we can infuse these natural solutions into the mesoderm without the use of needles. Infusion Electro-mesotherapy is the pain and needle-free alternative to traditional mesotherapy, providing a safe and effective, non-invasive trans-dermal delivery of therapeutic solutions. Unlike any normal product that nourishes the outer layers of your skin; the mesotherapy infusion goes deeper and nourishes your skin from the inside by opening up a microscopic channel in your skin to achieve the penetration needed to get beneath the outer layers. The treatment can work even up to 48 hours after treatment. Mesotherapy is a procedure that has been used since the 1950s and involves injecting different mixtures of pharmaceuticals, vitamins and other extracts into a particular layer of the skin, between the superficial dermis and the deeper fat layer called the mesoderm. When placed in this layer, the substances are not absorbed into the body, but work only in the area they are injected. In the cosmetic field, mesotherapy has been found to be very effective in treating cellulite and resistant fat pockets which have persisted despite diet and exercise. The particular mixtures used have the main effects of breaking down the fat cells beneath the skin, helping to remove the broken down fat into the body’s cleansing system, and stimulate collagen production, firming and toning the skin. Needle free mesotherapy has been designed to work using the same principals, though without the use of needles. At Marion Mizzi Slimming, we use various currents of ultrasound and electrotherapy to induce lipolysis. 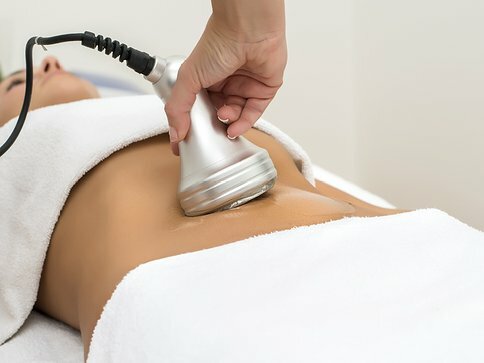 When used with the aim to improve body contours and reduce cellulite, needle free mesotherapy employs various ultrasound and electro therapy frequencies, along with a cocktail of plant extracts, vitamins, and other ingredients. These penetrate into the subcutaneous fat. Needle free mesotherapy targets deep fat stores, by inducing lipolysis, rupture and cell death. Our customised formula prevents cells from storing fat, and helps break down existing fat cells. Mesotherapy can treat fat deposits and cellulite in the tummy area, the flanks, inner thighs and knees, buttocks, upper arms, and the chin. No, the treatment is absolutely pain free; this is done by using various ultrasound and electro therapy frequencies. How many sessions are needed? When will improvement be seen? For best results around four to six sessions are usually planned; these are done at intervals of one to two weeks. Massage treatment is recommended between sessions to help clear the broken down fat more quickly. Usually, visible improvement is noted after two or three sessions, but may take longer. The great thing about this treatment is that improvement continues even after the program is finished since the skin continues to repair and rejuvenate itself. Should any precautions to be taken after the procedure? Drink lots of water, to help eliminate toxins, stick to a healthy diet, and exercise regimen! Prior to starting any treatments, an in depth consultation takes place, though some contraindications for the treatment are pregnancy, metal pins and plates within the areas being treated, along with heart disease. Releasing fat from the natural fat deposits in your body, for a localised face sculpting effect, or conversely, stimulate the uptake of fat from fat deposits for a filling, plumping effect on the face. €60 The diathermy heat wrap is a treatment which raises the subdermal temperature to around 40 degrees centigrade in the applied area. €60 An instant fat loss technology which involves non-invasive and non-wounding body sculpting. 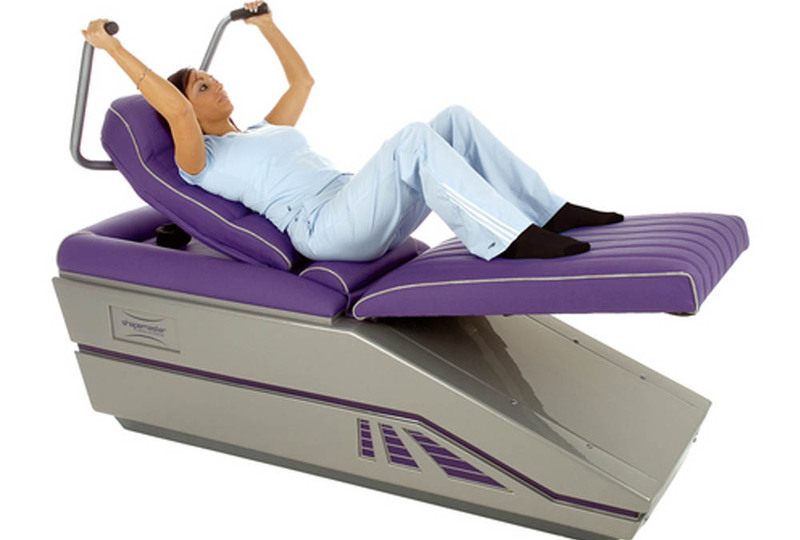 €25 Toning tables support a form of passive exercise and work by exploiting your body’s natural stretch reflex. 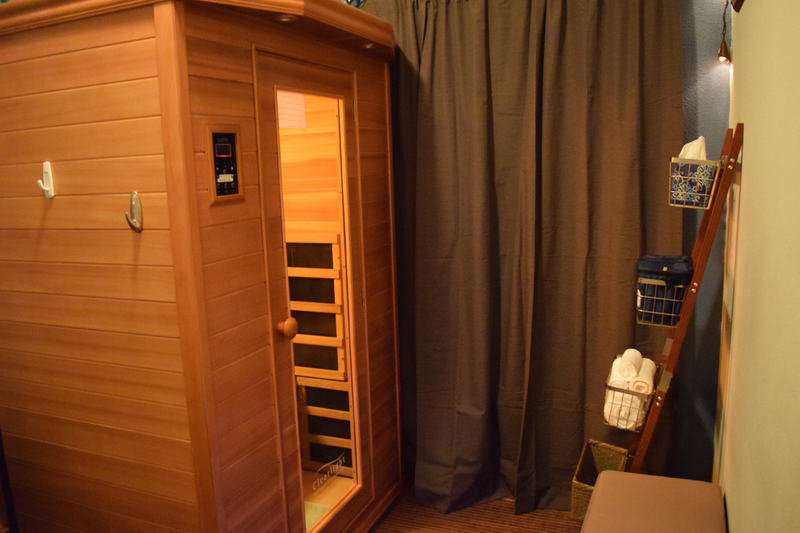 €30 As you sit back and enjoy the therapeutic, radiant heat of the infrared sauna, you burn calories. Up to 600 calories can be burnt in a single 30 min session, the equivalent energy expenditure as a 9 mile run. 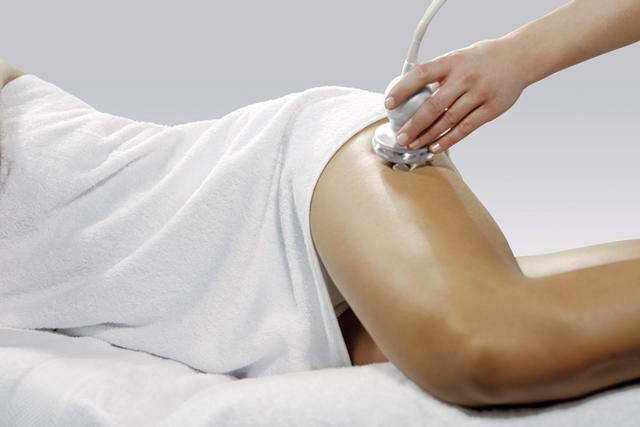 €60 Cellulite vacuum therapy is one of a number of therapies used to tackle the hard-to-shift, dimpled fat that is often found on thighs, knees, buttocks, stomach and the tops of arms. €60 Lipolaser device is cosmetic treatment device which supports body sculpting; helps remove excess weight and cellulite, without damaging the other tissues such as nerves, skin or blood vessels. €60 Micro needling gives amazing results on stretch marks and is safe and effective way to reduce the appearance of stretch marks. €30 Pressotherapy is an exclusive detoxifying treatment, which through effective lymphatic drainage, helps promote the body's natural toxin clearing functions. €60 The ultrasound device called a transducer, used in Lipo Cavitation procedures is calibrated only to target fat cells. €40 An intensely detoxifying, toning, and firming algae mask. Enriched with minerals such as selenium, magnesium and zinc as well as B vitamins, A, D, E and K vitamins. €40 This intense cellulite treatment heats the skin to a high temperature causing vasocongestion, intensive oxygenation of the skin, and deep penetration of active ingredients. We do not guarantee the results. Results may vary.